One of Director James Gunn's favorite songs! He has a personalized version – you can have one too. Check it out below. 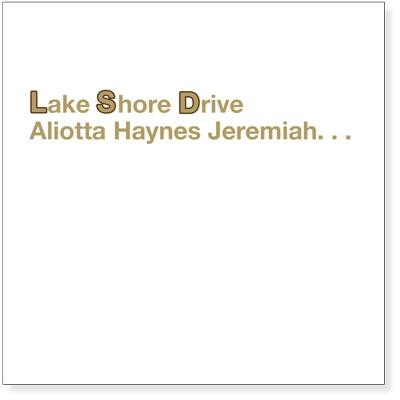 You can now own a personalized version of Lake Shore Drive created from the original master recording — for yourself or for someone you know and love. and composer of the Classic Rock anthem Lake Shore Drive. 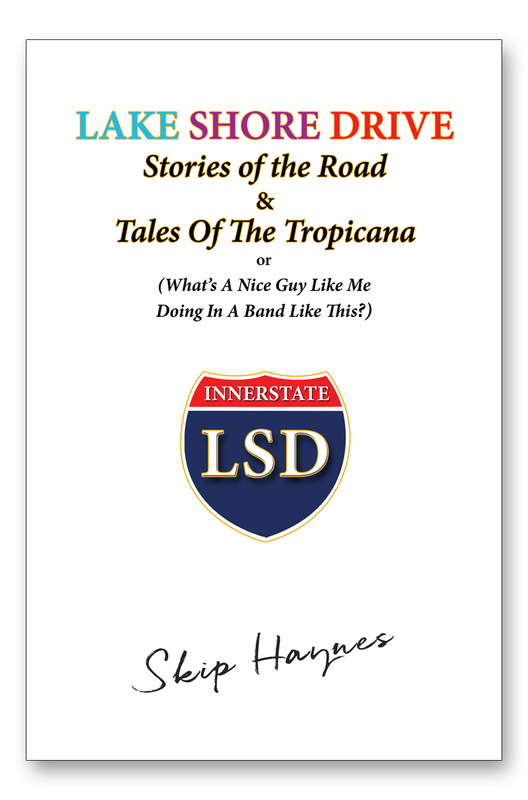 My docu-fictional book about the band (some names have been changed to protect almost everybody involved). Songs, musical history, bank robbers, midgets, multiple personalities – its all there along with insights into the exceptionally elevated 1970's world of rock & roll on the road. Starting in Chicago and ending up at the Tropicana Motor Hotel in LA. The only web series devoted to a song. Chicago Songs is an album of songs about Chicago written by Chicago artists and friends I have worked with over the years - and who are, I believe, some of the best song writers ever. Terry Callier • Trance on Sedgewick St. 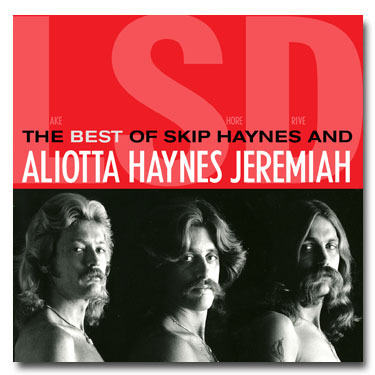 The Best Of Skip Haynes and Aliotta Haynes Jeremiah - fans favorite songs spanning 20 years of music from AHJ – one of Chicago’s favorite country folk rock bands. The classic Midwest hit song Lake Shore Drive is the title track. Seventeen digitally re-mastered songs taken from the six albums the band released from the Seventies through the Nineties. One of the seminal folk-rock bands of Chicago and the Midwest - anyone who was into music in the Midwest at that time will love this CD – so will anyone who loves Americana,Triple A or Country music. Featuring the recently rediscovered original version of their classic Chicago hit song, “Lake Shore Drive”. 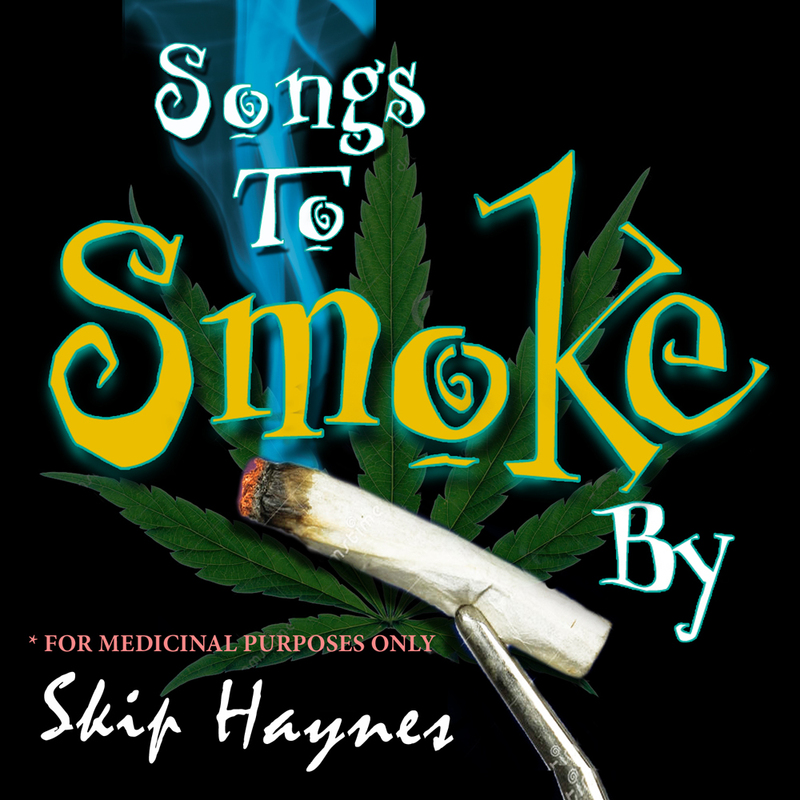 The CD contains twelve more of the best (as chosen by their fans) original Aliotta Haynes Jeremiah songs along with the group’s distinctive interpretations of classics such as Steve Goodman’s “City of New Orleans”, Bob Dylan’s “Long Time Comin’”, John Prine’s “Illegal Smile” and John Lennon and Paul McCartney’s “Norwegian Wood”. 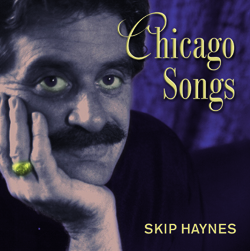 Skip Haynes wrote the Classic rock song Lake Shore Drive and was lead vocalist for Aliotta Haynes Jeremiah - popular Chicago based band in the 70's and early 80's. He produced and wrote five albums and several singles with AHJ. He moved to Los Angeles in the early 80's and continued to write and produce music. He formed the Laurel Canyon Animal Company with his partner Dana Walden (formerly of the band Champaign and a hit song writer) in 1999. It's the only record label in the world that creates music about, for and with animals. Skip is a co-founder of CLAW (Citizens For Los Angeles Wildlife) a non-profit dedicated to saving and preserving wildlife and habitat in Los Angeles. 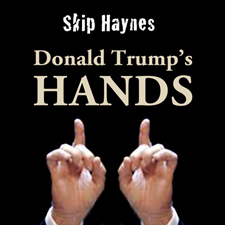 Haynes has been an anti-development political activist for the last fifteen years. 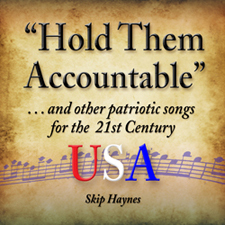 Hold Them Accountable is a result of that activism.